Hi Everyone... I have not posted any decent look for quite some time because I am just not in the mood. Yesterday was our enrollment and I have not yet received my grades.. 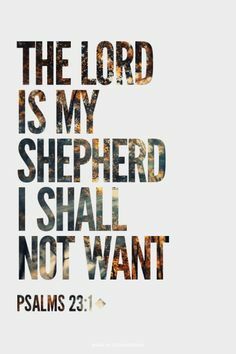 I am praying that Lord will pass me. This semester is really hard and stressful for me and this coming semester is even harder. I just have an inkling that its gonna be hard because of the line of professors that I have. 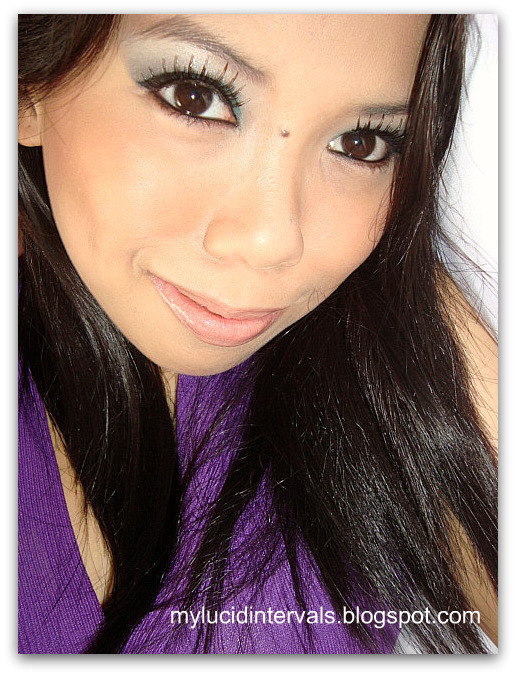 In this look, I used the samples that all natural face gave me.. It has a very cute name it is called Mermaid's Choice, hence, the title of this post. I forgot to take picture of its swatch but you could see on the picture that it is very shimmery. Their eyeshadow is very pigmented. One swipe and the color shows up beautifully. 1. Prime your lid. 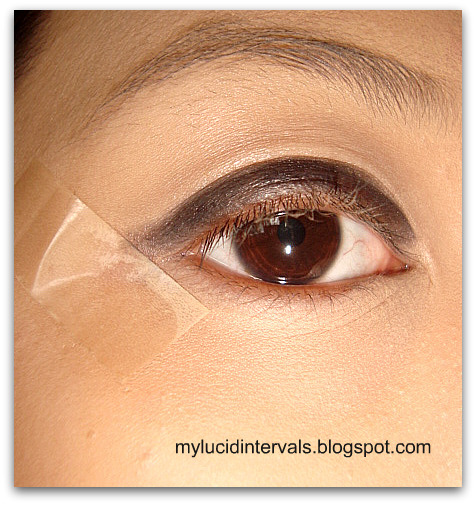 I used The All Natural Face Primer and then apply a matte black eyeshadow all over your lid. 2. 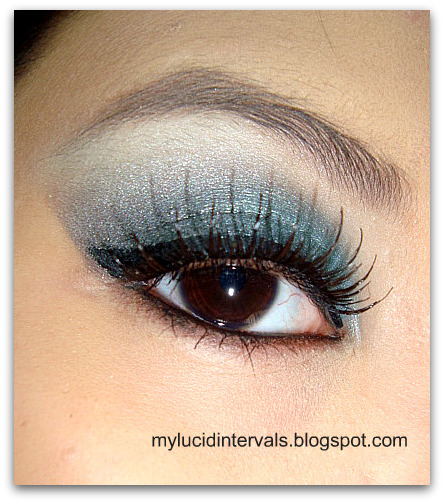 Apply teal eyeshadow over the black e/s and blend. 3. 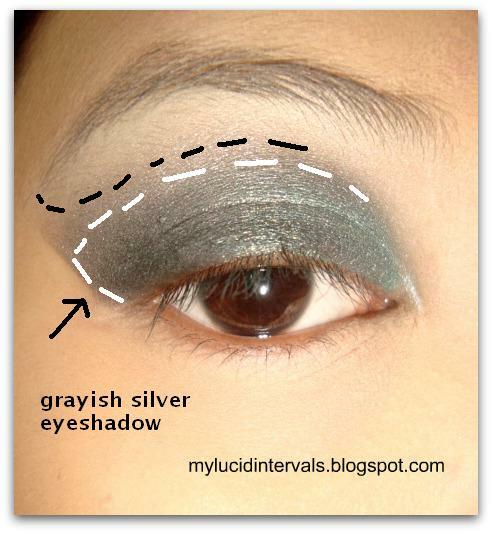 Contour your crease with grayish silver eyeshadow and blend some black e/s on the outer v to create more depth to your eyes. Highlight your brow bone with light colored e/s. here, I used a light flesh eyeshadow from my 78 pc. palette. ang ganda! 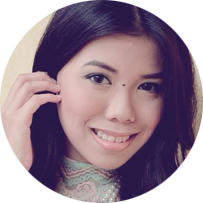 grabe ang galing mo talaga donna! what eyeliner are u using btw? i like it a lot! :)glamourous looking. easy to follow tut pa.
your birthday is near!! how long is your list? Very long? heheheh :) Lovely eye make up!!! verrry pretty! 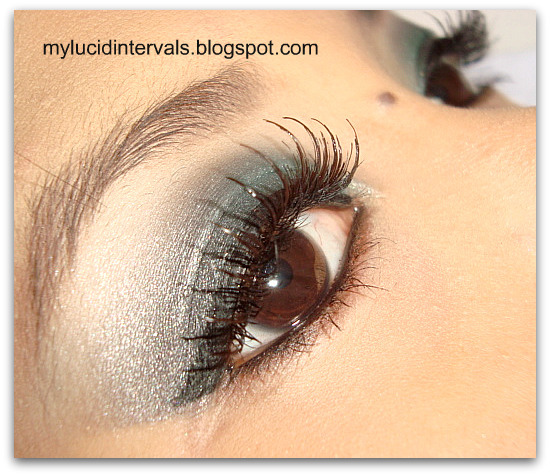 luv d falsies! Nice make-up! The fake eye lashes looks amazing! soooo pretty!! i gotta try it! simply gorgeous!! 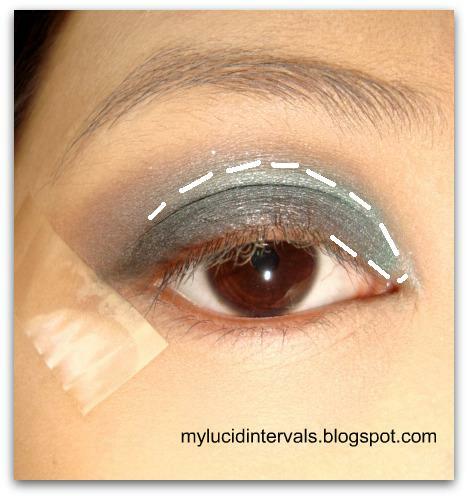 the tutorial is very easy to follow. you should be fine. im pretty sure you passed all ur classes with good grades. advance happoy birthday Donna!! !kamusta na? 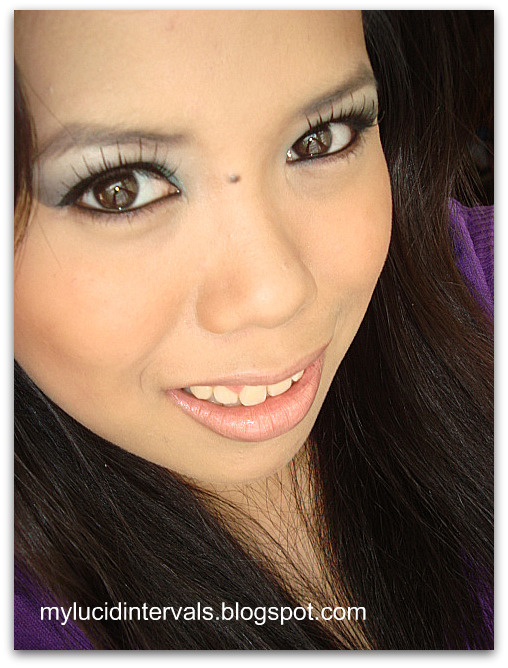 ?..ayaw ko na magcomment sa eye look mo,you know naman what i'll say..same as them din hehe.XOXO.friday the 13th! !good day!hehe. Love the smoky eye on you, Donna! I hope I could get my hands on that all natural face stash of yours hehe..
A very nice wearable and SOOO neat smokey look..the way you line the eyeliner is just "perfecto"..hirap magline sa top upper lashline sa totoo lang :C as in I need more practice on that ..
Advance Happy Birthday sis. Mwah! your makeup is so nice. i love it! OMG! It's stunning!! Thank you very much for this post. Yes, smokey is simple to do but you gotta blend really well ^^" happy belated bday!! That's a super gorgeous look! 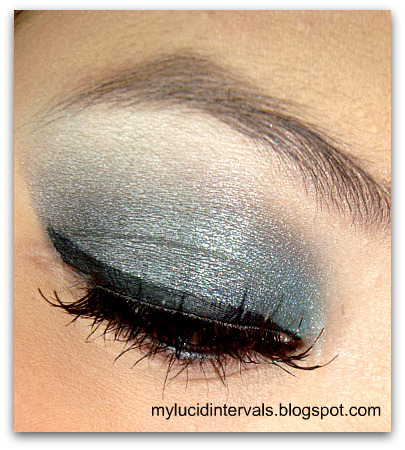 Love how you blended all the colours! The false lashes are amazing! Wow ! You're gorgeous ! 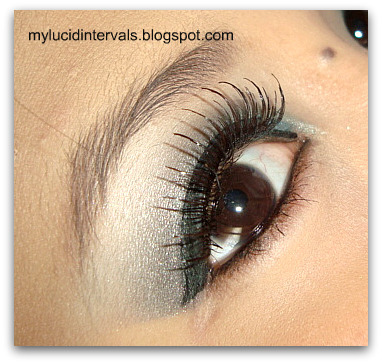 this is a super beautiful EOTD! This is very sultry, loves it!